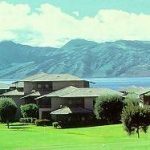 Specific Locations we Carry to Enjoy your Maui Condo feature: The West-side, Kaanapali / Lahaina Area – quite popular, lush & Tropical, great spot to slow down as well as centrally located to tour around the Island — Lahaina is and Old Whaling town, and now lots of fun to explore shops/restaurants on the Boardwalk overlooking the Water..and Featuring Spectacular Sunsets! 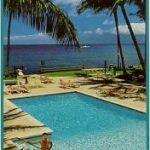 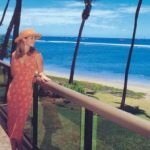 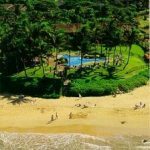 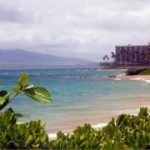 Then The Sunny South Shore/Wailea and Kihei area, where you can Explore Spectacular Beaches Featuring “big beach,” and enjoy liquid sunshine throughout your stay. 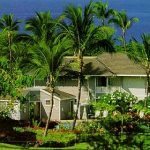 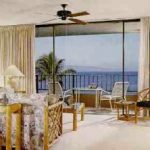 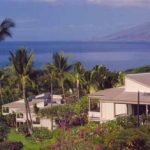 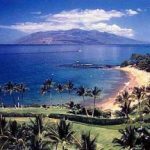 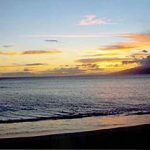 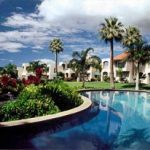 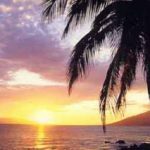 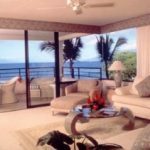 Wailea is an upscale area with great selections of Beachfront Maui Condo Rentals to choose from…and the stunning Shops at Wailea; Whereas Kihei is more Family-oriented and has some great buys On Maui Condos for your tropical island Getaway.